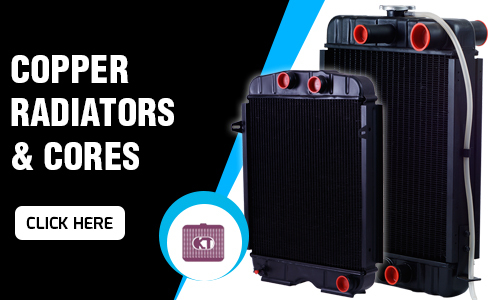 Kor Tech Auto Industries is an ISO 9001 : 2015 certified manufacturer of radiators. Kor tech was established in 1990 in Lahore, Punjab. It was set up as a pioneer manufacturer of Copper Cores and Radiators to cater to the growing aftermarket of Pakistan. The technology was licensed from Nissens in Denmark. With the passage of time, Kortech grew into one of the most respected manufacturers of Radiators for both OEMs and the aftermarket of Pakistan. 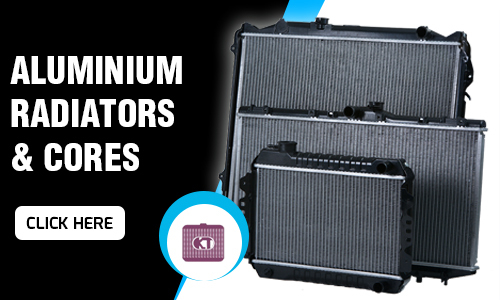 In the year 2010, Kortech became the first company to start production of Radiators and Oil Coolers in Aluminum. The company has invested heavily in state-of-the-art production equipment including Seco Warwick Brazing Furnaces for Aluminum Radiators, the first of their kind in Pakistan. In the year 2004, Kortech signed a second technical assistance agreement for the production of Radiators with Samsung Climate Control from Korea. 2012 was a benchmark for Kortech with the initiation of our export program. The Research & Development Department was strengthened with modern CNC machines and the latest design software in order to make a global impact and perform accordingly. Dedicated production lines and sales departments were established. Today, Kortech exports to more than thirty countries across the world, with a proliferating network of satisfied customers. Kortech directly employs more than 300 workers at three production facilities.